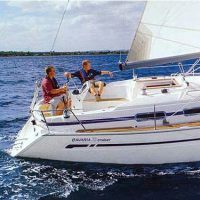 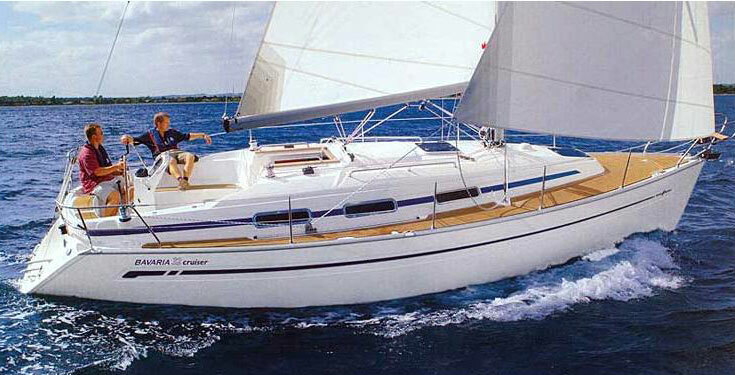 For a customer of us, we are looking for a Bavaria 32 Cruiser or equivalent Jeanneau, Bénéteau or Hanse in good shape. 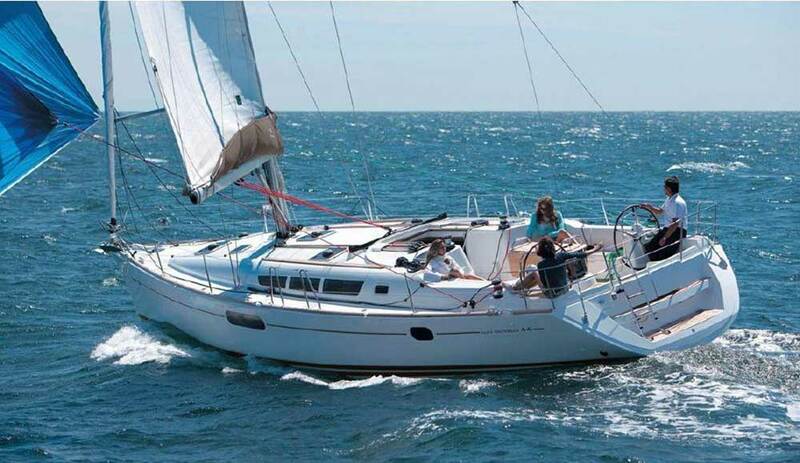 We are looking for a customer a Jeanneau Sun Odyssey 44, or a similar Dufour, in good shape. 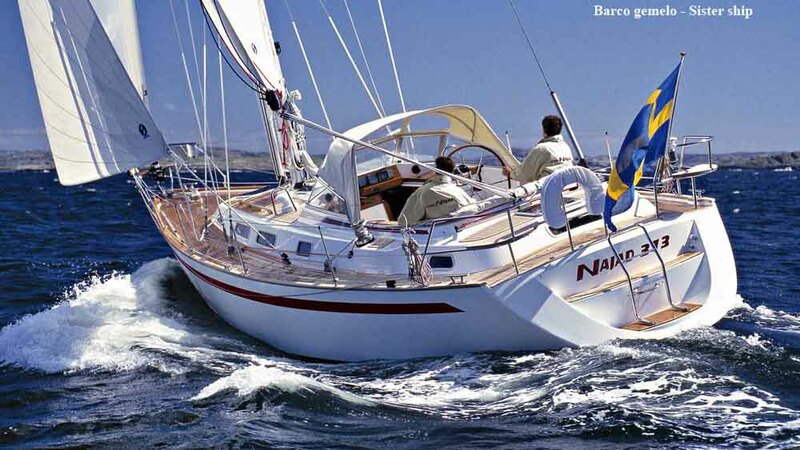 A customer of us is looking for a Najad 440 or similar Hallberg Rassy. 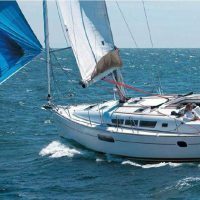 Please, contact us if you want to sell your boat. 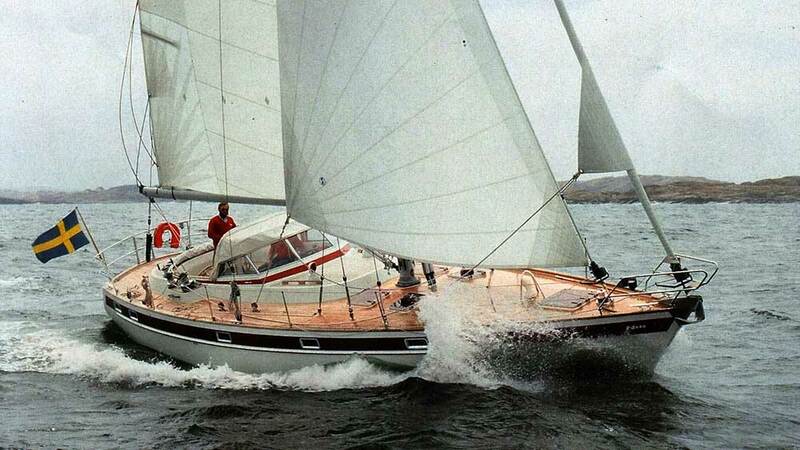 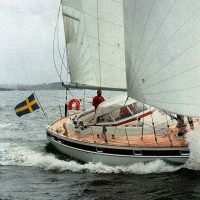 A customer of us is looking for a Najad 373 or 380, or a similar Hallberg Rassy. 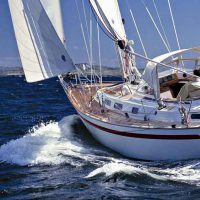 If you have a boat to sell, please contact us.